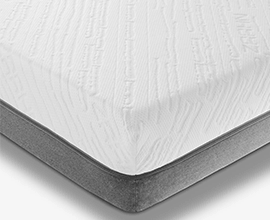 Zaahn Makes Getting a Great Night's Sleep Simple! 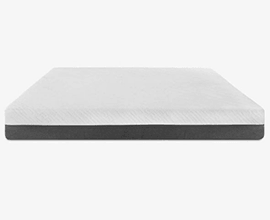 A two sided memory foam mattress that lets you choose your desired level of support. 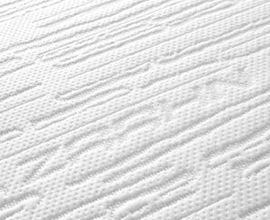 The cover is made from a lite VISCOSE from Bamboo Stretch knit that breathes so you sleep in a comfortable ambient temperature environment.